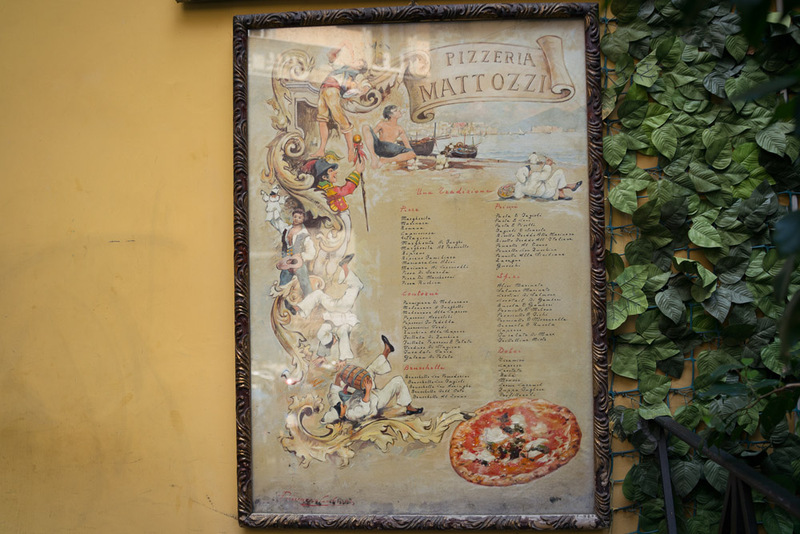 The pizza in Naples has to be good otherwise no one would ever visit this good forsaken city. And by good, I mean like no other. All the talk of which pizza in NY is ridiculous. It isn't even close. And what's great about this place is it is very centrally located so you can fly in or take the train, head to Mattozzi then get out of Naples as quick as possible. 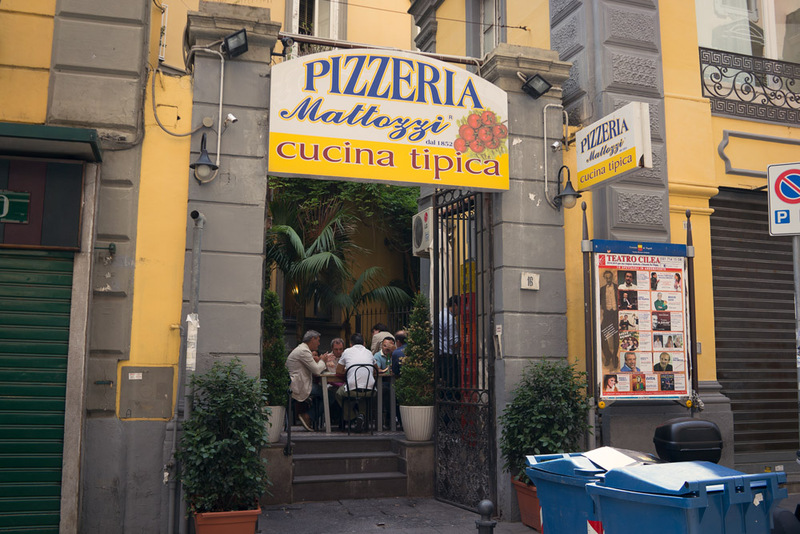 There are other famous places in Naples as well and I've tried all of them. This place rates with the best.